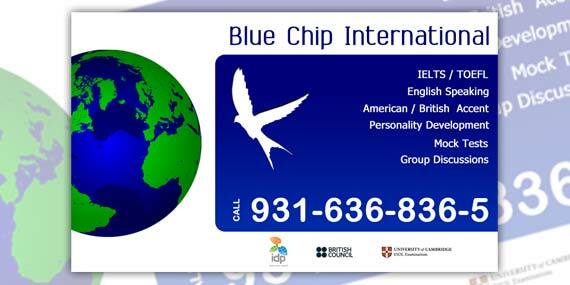 Blue Chip Institute of English Language, Moga provides the best teaching in English Language specially in English Grammar, Speaking and Writing. Provides best coaching in IELTS and TOEFL. Coldfire Design Studio is a team of very creative designers. They have been designing our print media and have brought a great honor to us.